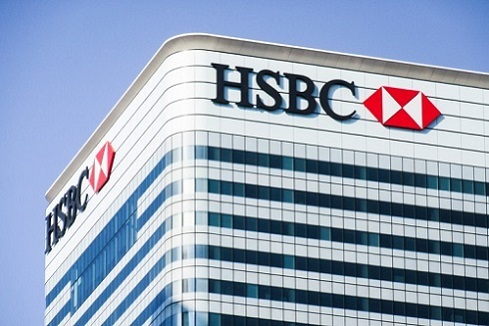 Mark Tucker, the non-executive group chairman of London-headquartered HSBC, is about to take on a similar role at an insurer. The seasoned executive, who was group chief executive of Prudential Plc from 2005 to 2009 and of AIA Group Limited from 2010 to 2017, has been named as independent non-executive chair and director at insurer Discovery. Tucker is succeeding Monty Hilkowitz, who is retiring at the end of February 2019. “Mr Tucker has had a long relationship with Discovery, spanning over 13 years, commencing during Discovery’s JV with the Prudential, continuing through its first Vitality partnership with AIA, and then as a member of Discovery’s international advisory board since 2014,” noted the South African firm, which also operates in the UK, the US, Asia, Australia, and Europe. Tucker, who also served on the Court of the Bank of England as a non-executive director from 2009 to 2012, brings more than three decades of financial services industry experience from Asia, the US, and the UK. “I am very pleased to join the Discovery board,” he said. “I know the company well as a result of my long history with Discovery and I have a deep connection with, and commitment to, South Africa.